The State of Grace: moving, insightful and wonderful. “Sometimes I feel like everyone else was handed a copy of the rules for life and mine got lost. 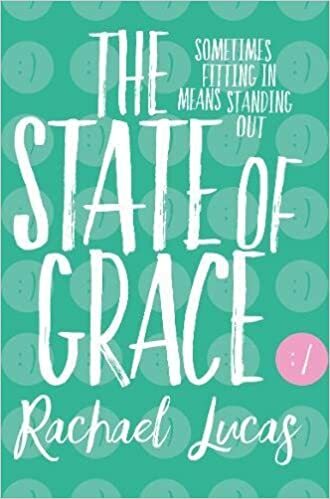 The State of Grace is the tale of Grace, a girl with autism who is living her life like every other teenage girl. She has to fight with everything that comes with being a teenager: moods, friends, boys, love, loss as well as feeling like she’s an outsider, she hasn’t been given the rule book, she’s missing out on some big “life secret”. The “How To Life” book. We’ve all been teenagers, we’ve all experienced the things Grace is having to experience but seeing it through her eyes was something else. I really liked Grace. There was part of me I saw in Grace. I sometimes feel like she feels throughout the book. Imagine if there was a “How To Life” book. I would sign up so hard for that. I know Grace would too. Reading her mishaps, watching her unfold the way she does, being privy to the things she does was SO HARD. I just wanted to hug her, tell her it would be OK. Telling her not to throw her phone away, that being filled with self doubt was something A LOT of people feel. I wanted to be Grace’s friend. I wanted to help. I hated seeing her in her down moments but so proud of her in her high points. She’s likeable, she’s not a fool. She’s human. I loved that about her. I loved that she was relatable. HOWEVER I did not like Eve. When y’all meet Eve please tell me. At first I thought Eve was up to something dodgy. I even texted my friend Rachel (who was further ahead of me) but she helped to abate my suspicions. Eve was SO hard to get past. However, there are Eves in the world who want what Eve wants. People change, priorities change… some people don’t, some people keep their same mindset throughout their life. (I feel I have done this book NO justice whatsoever… I just loved it). 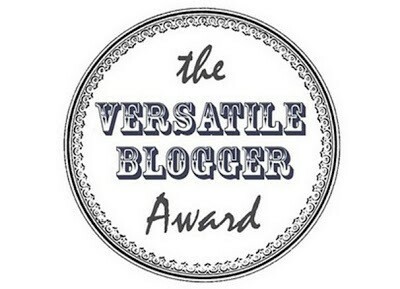 I thought I’d share some links to some other incredible bloggers so you can see better worded reviews! Have you read The State of Grace? Is it on your TBR? Cause if so, bump it up!